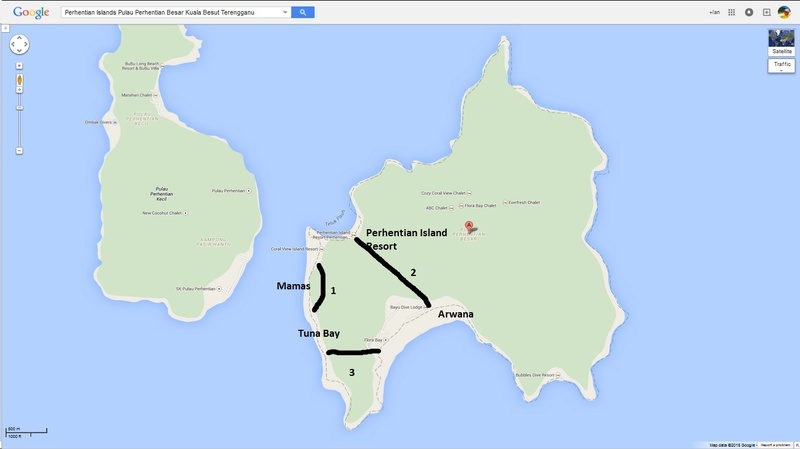 This Perhentian Jungle Trek circles around the south-western part of Perhentian Besar (the big island). I have set up a photo gallery featuring the photos of the best in Asia. Click the link just provided, or find it on the next page after The Best of Malaysia Photo Gallery So far I only have photos of Sri Lanka. In the future I will be adding other nearby countries.. All countries shown are easily and cheaply accessible from Malaysia. To read about these places just use the search bar near the top of this page. There are articles on each. Even more articles appear on this old site, if you want to search there, too. Premiere Class cinema tickets for shows before 1PM cost only RM11 at GSC. A normal senior Ticket is RM8.50 from memory. The only catch is that a film you may want to watch may not be showing before 1PM.